New Day with Chris Cuomo and Alisyn Camerota (6a-9a) had its second-best May ratings performance on record in total viewers (584k) and among adults 25-54 (186k). The Lead with Jake Tapper (4pm) had its second-highest May on record among total viewers (794k) and adults 25-54 (213k). This is also the network’s second-best 4pm time period performance in May since 1996 in both total viewers and adults 25-54. Erin Burnett Outfront (7pm) had its second-highest total delivery in total viewers (818k) and adults 25-54 (269k). Anderson Cooper 360 (8pm) also had its second-best May delivery on record in both total viewers (929k) and adults 25-54 (289k). This is also the network’s second-highest May ever in the 8pm time period in both total viewers and adults 25-54. AC 360 is CNN’s top-rated weekday prime time program in total viewers. CNN Tonight with Don Lemon (10pm) had its second-best May ratings on record in total viewers (858k) and adults 25-54 (294k). 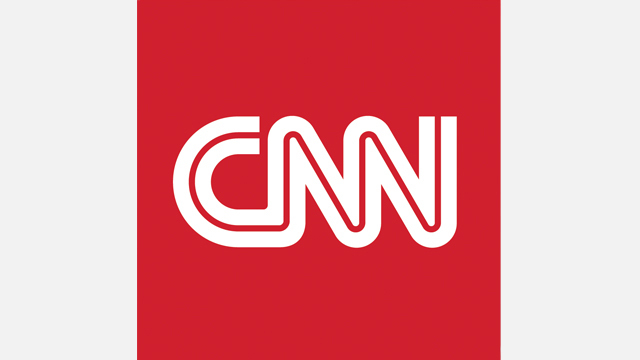 CNN Tonight is CNN’s top-rated weekday prime time program among adults 25-54. Anthony Bourdain Parts Unknown (Season 11) averaged 1.070 million total viewers and 461k among adults 25-54 across the four Sunday premiere episodes this season (4/29-5/20/18). The program ranks #1 in its time period in the key demo and easily outperformed Fox and MSNBC by triple digits among 25-54 (+117%; 213k and +184%; 162k respectively). The show ranks #1 in 25-54 and 18-34 in cable news within its time period across every episode season-to-date. So far in 2018, CNN’s Anthony Bourdain: Parts Unknown is ranking #2 among food and travel non-fiction series in All of Cable, attracting a larger, more affluent, educated, and diverse 25-54 audience to its premieres than similar series on Food Network and Travel Channel. United Shades of America with W. Kamau Bell (Season 3) registered 845k in total viewers and 344k in 25-54 across the four Sunday premiere episodes this season (4/29-5/20/18). United Shades ranks #1 in cable news in its time period among 25-54 topping both MSNBC (+167%; 129k) and Fox (+41%; 244k). 1968 Sunday 5/27/18 premiere (9p-10p) averaged 752k in total viewers and 176k in adults 25-54. The premiere was ranked #1 in cable news among 25-54, surpassing Fox (+26%; 140k) and MSNBC (+148%; 71k).